In part, my entry to radical ideas was through photocopied pamphlets and zines. Since 2002 I have been publishing and distributing them on my own in large quantities. I especially enjoy tabling them and connecting with people one on one. Since 2005 I have been doing so under the In Our Hearts banner with books as well as shorter format materials. 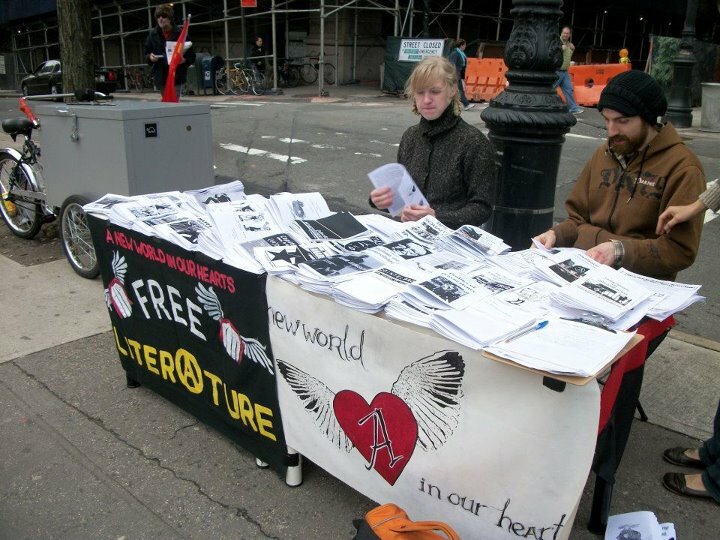 When the Occupy Wall Street movement set up camp in lower Manhattan in the fall of 2011 I helped to found the Free Literature Table. 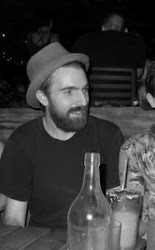 The table is still an active project of the In Our Hearts network and part of the occupy movement. In Liberty Sq. we printed and distributed over 45,000 radical zines for free. 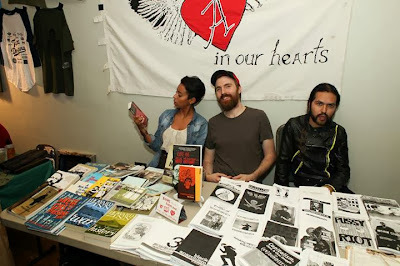 Eight months into the movement we distributed well over a hundred thousands zines one at a time to interested individuals.